There was once a time when turtlenecks were considered frumpy and unflattering, but now they are seen as a winter staple that can be easily dressed up or down and can add an unexpected edge to your look. 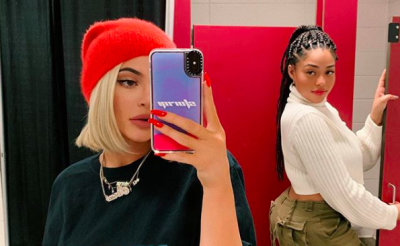 Now, Kylie Jenner has taken the humble turtleneck to new heights with a slightly more alluring silhouette. 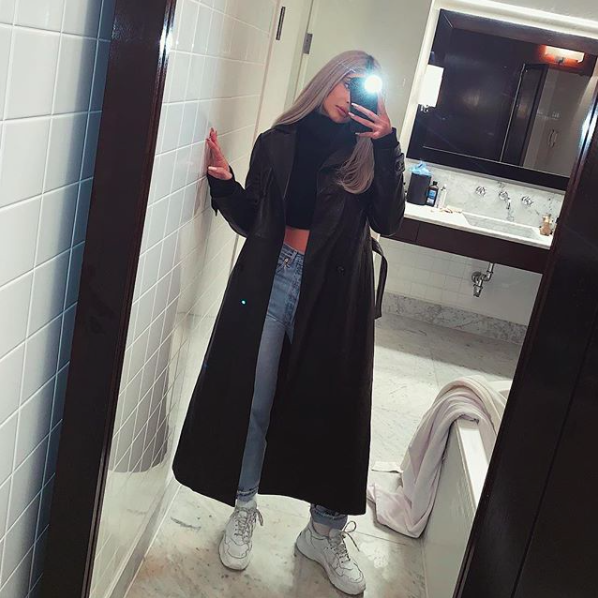 The Keeping Up With The Kardashians start stepped out in New York City over the weekend in a cropped turtleneck sweater with covered sleeves and a high neck, exposing her toned abs. Jenner finished her look with a leather trench coat, high-waisted jeans and white sneakers. 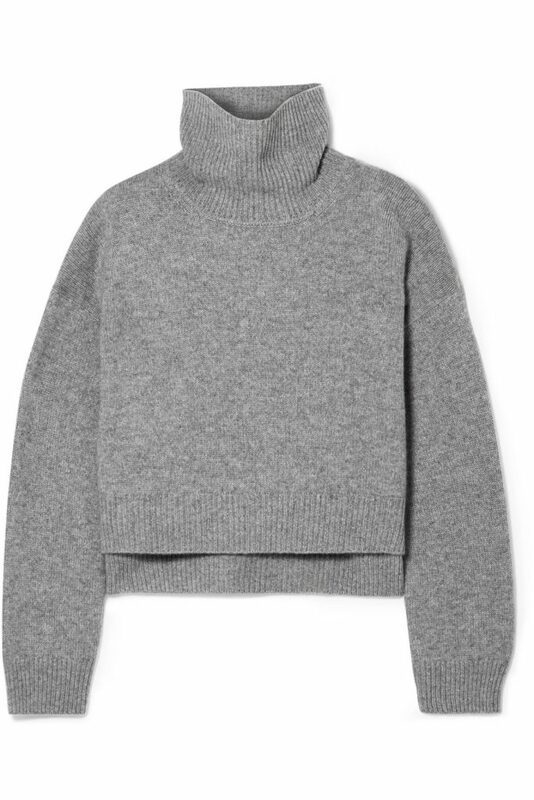 Here’s five turtlenecks you need to add to your wardrobe this winter. 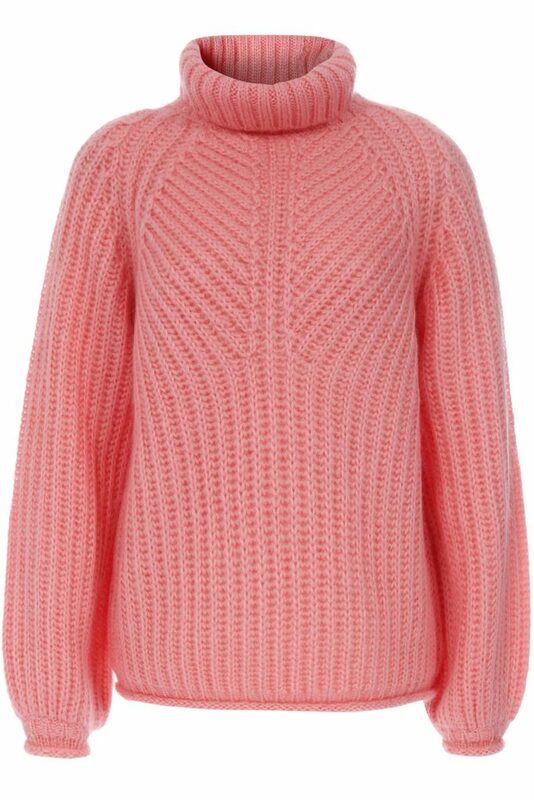 Spun from a soft mohair blend, the chunky knit features a turtleneck collar that leads to puffed sleeves. Layer over printed dresses or pair with off-duty denim. 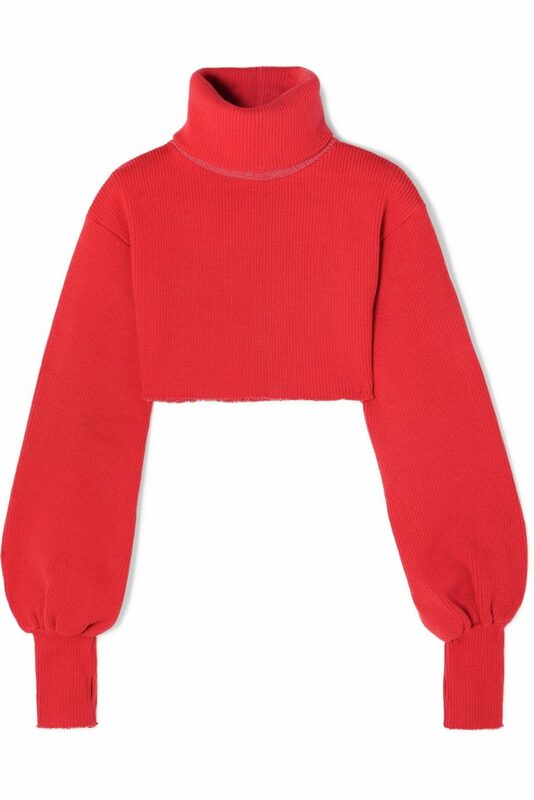 A piece you’ll be wearing for seasons to come, this Lyn turtleneck sweater from Rejina Pyois knitted from soft cashmere and has a loose silhouette. Wear it half-tucked into high-rise jeans for a casual look. 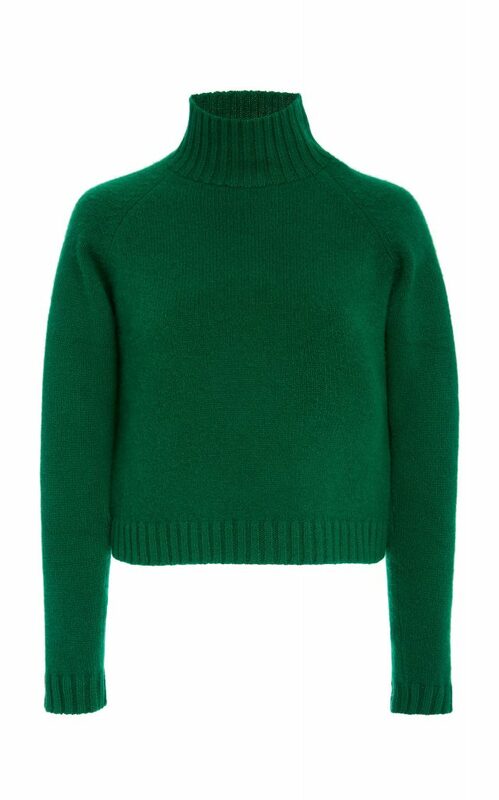 Constructed from a forest green knit, The Elder Statesman’s Highland sweater features a turtleneck and double-ribbed edge detailing. Snuggle up in yours tucked into a pair of medium-wash boyfriend jeans. 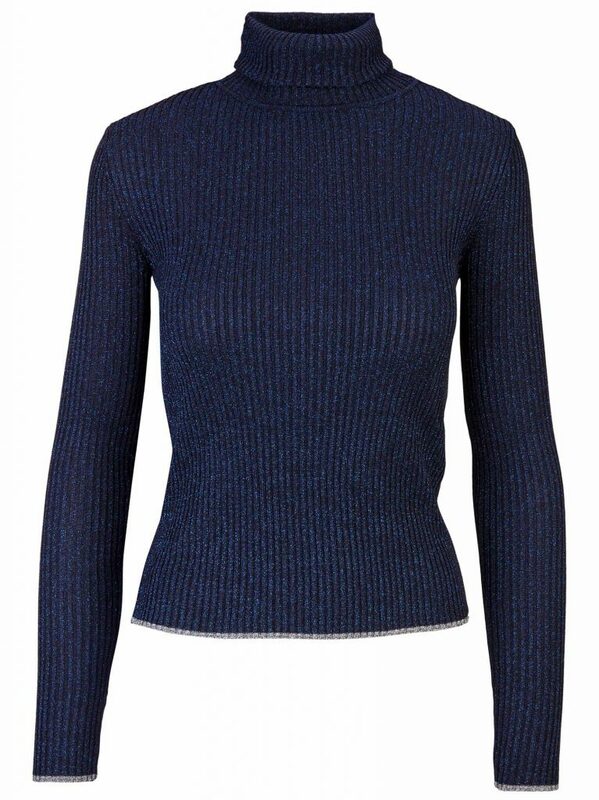 Made in New York from chunky ribbed-knit with raw hems, this turtleneck from Orseund Iris has a cropped silhouette that’s perfect for wearing with high-rise trousers. Its oversized cut is enhanced with drop shoulders and slouchy blouson sleeves. Made in Italy, Marco de Vincenzo’s lurex turtleneck sweater it’s cut for a slim fit with an all-over rib pattern that’s finished with contrast gunmetal trims at the cuffs and hem. 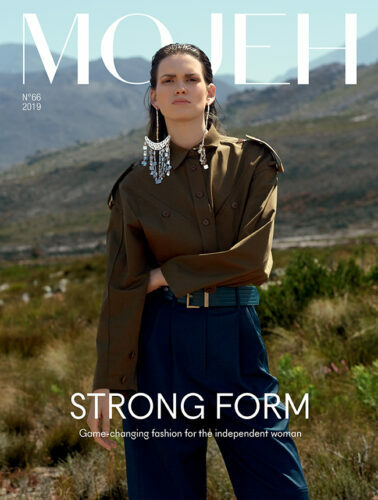 Wear yours tucked into denim or to balance wide leg trousers.